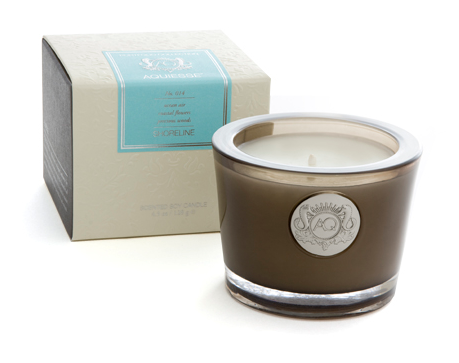 I recently discovered Aquiesse Candles while on my trip to P-town…the candle I purchased is from their Portfolio collection and the fragrance is called “Shoreline” ~ ocean air, coastal flowers, precious woods, green leaves, and citrus…I’m looking forward to enjoying many hours of this incredible summer scent! What is your favorite candle/scent? I’d love to hear from you!